While in Buenos Aires for his tour, Johnny Marr gave an exclusive interview to Kulbritania. He talked about Manchester City and his future projects. 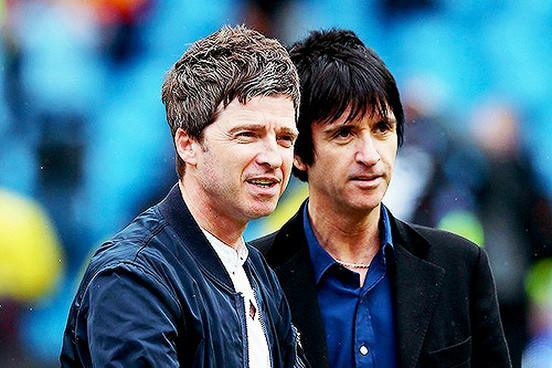 The former Smiths is fellow citizen and close friend to Noel Gallagher, who said about one month ago he would write a song with Marr. After laughing, Marr answered “Yeah, I’d work with Noel, sure. Because he’s still ambitious. I think he’s ambitious to make really good records and that’s what it’s about and also we can relate to each other so yeah…I could see that. 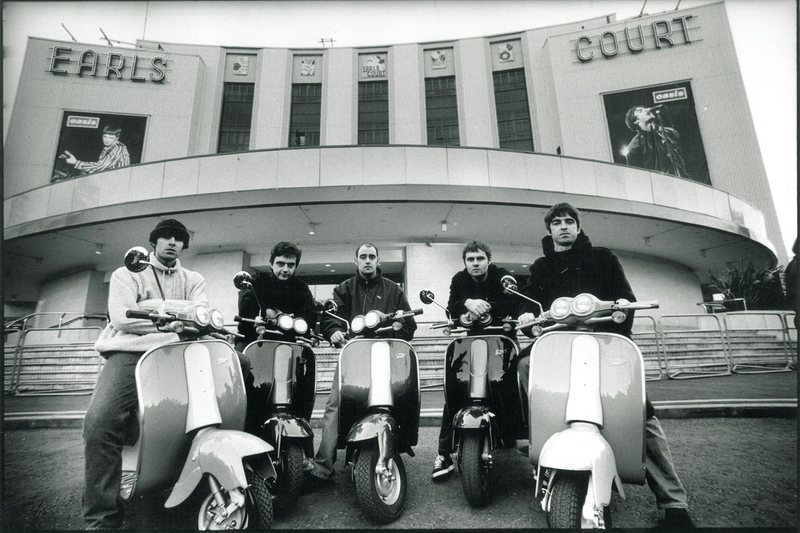 The only problem is that we both like to be in control but write a song with Noel, yes, sure. But …what me and Noel need in our lives is to be in a band with each other where we can fight everyday because the two of us have not had enough of that in our lives”.